Picture the scene: gorgeous vintage dress (Voodoo Vixen, of course), a large brimmed sun hat, cat-eyed sunglasses and this beaut wicker bag in hand. 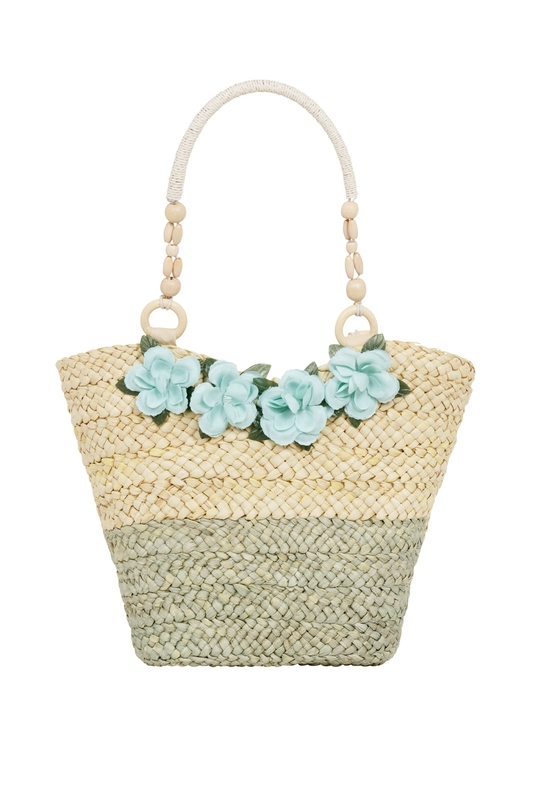 This two toned wicker handbag features delicate floral detailing as well as seashell incorporated shoulder strap. No picture is complete without it!